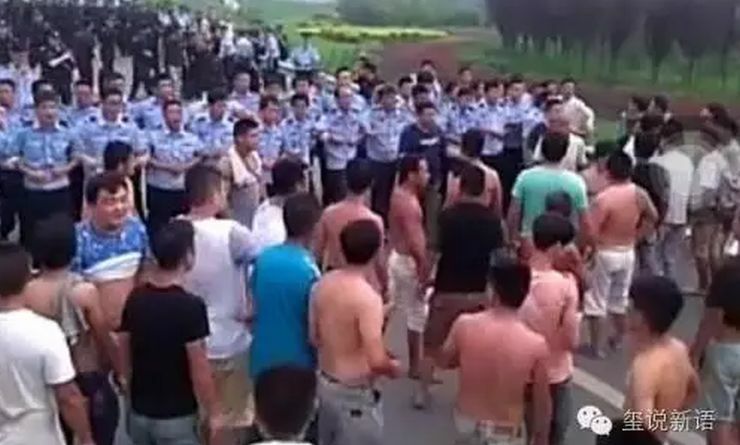 Beijing (HKFP) – Video clips and photos shared on Chinese social media sites on Saturday show police facing off with residents in China’s northern Hebei province amid protests over floods. 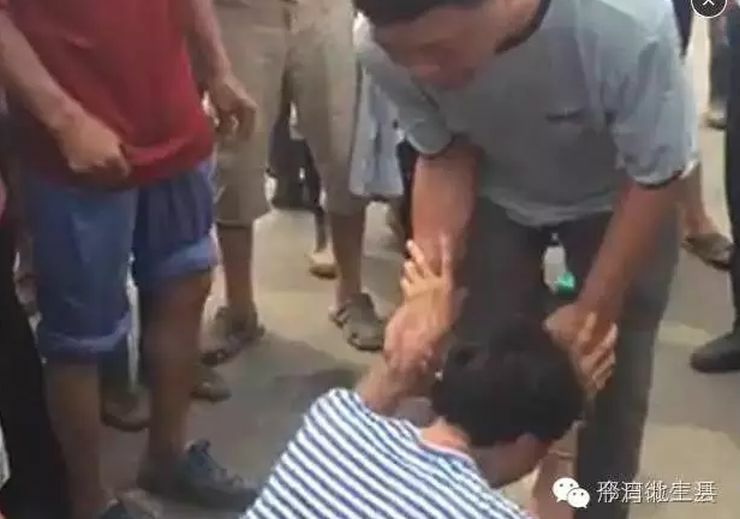 Villagers in Xingtai, Hebei, claim they were not informed about a reservoir opening upriver and dozens of children and elderly have died from flooding caused by dam water. According to the state mouthpiece People’s Daily, 9 people are confirmed dead and 11 people are missing in 12 villages in Xingtai municipality. The report did not mention a reservoir opening and attributed the disaster to record rainfall from July 18 to July 21. However, a notice on the official Nanhe County police Weibo account on July 19 said a reservoir in Haoqiao town in Xingtai would be opened at 3am on July 20. Click to view. Warning: Graphic images. 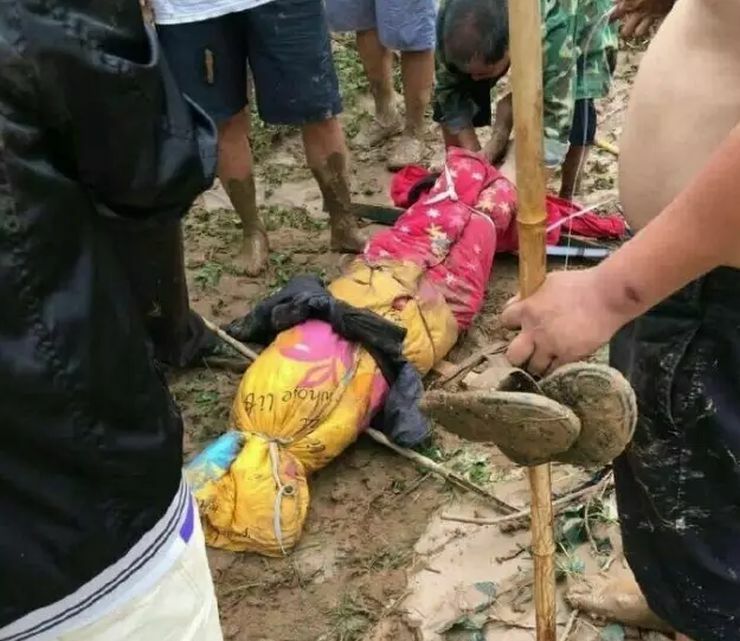 It is unclear whether village officials and police warned or evacuated villagers following the release of the police statement. The police statement did not give a reason for why the reservoir would be opened. The Weibo post had received only 21 shares and 21 comments as of Saturday morning. Netizens speculate the reservoir was opened to release floodwater. Protests had begun on Friday, according to social media posts. Unconfirmed reports of police beating demonstrators have also been circulated. 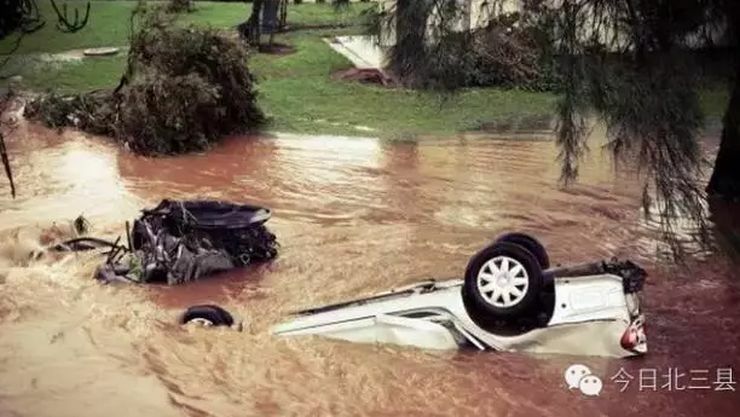 The official Xinhua news agency reported on Saturday that torrential rain and floods have left 72 people dead and 78 missing. Several articles on Weibo and the chat app WeChat on the flooding in Xingtai that were available early Saturday have since been removed. Previous Post Previous post: Why is China getting involved in Afghan peace talks?